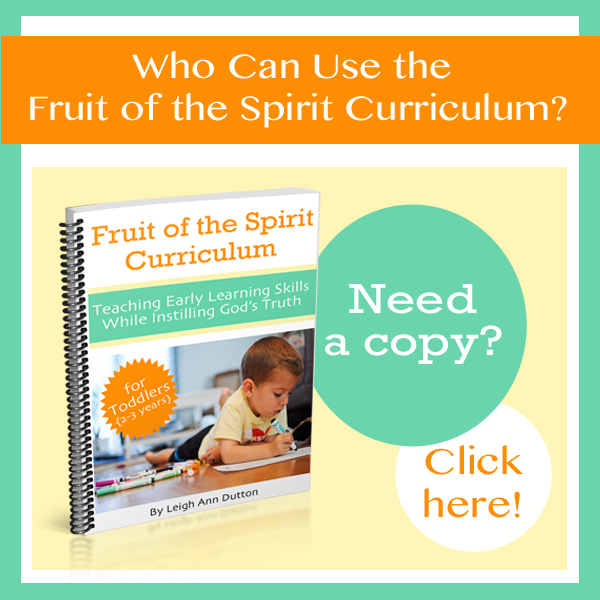 Who Can Use the Fruit of the Spirit Curriculum? When I first started my journey of writing the Fruit of the Spirit Curriculum for Toddlers, I really didn’t think I’d ever offer it publicly. It wasn’t until I mentioned something about the curriculum in an old blog post that it clicked that this might be something others wanted too. That post quickly became my most viewed post and stayed in the top three most popular posts for TWO YEARS! People just kept sharing about the Fruit of the Spirit Curriculum, and it wasn’t even close to complete yet! After two years of getting weekly emails about when I would pick the project back up again, I decided to write the Fruit of the Spirit Curriculum for you to download as a complete package. Today, I want to talk about who the Fruit of the Spirit Curriculum is for. I’ve been getting a lot of questions since the release on Monday about whether or not this curriculum would be a good fit for this situation or that situation. Therefore I want to use this time to hopefully shed some light on whether or not this curriculum is a good fit for you. 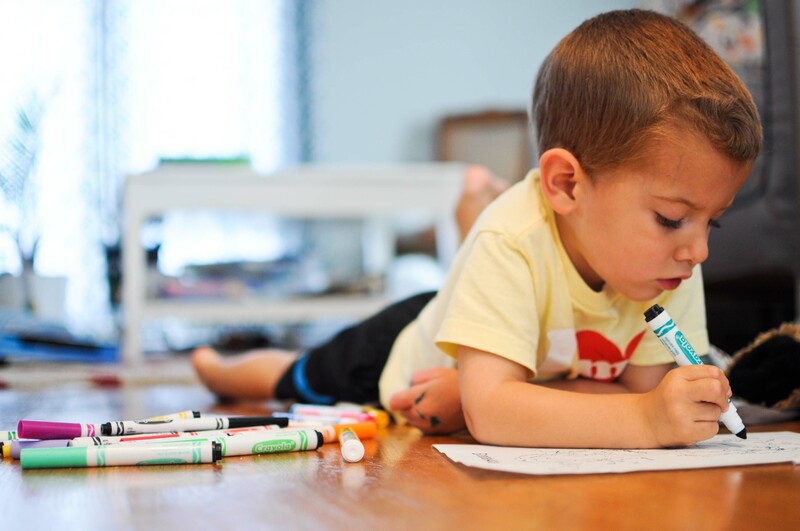 When I first began writing this curriculum, I had a freshly-minted two year old in my home. I wanted to a way to teach God’s Word to him on a regular basis while exposing him to a variety of early learning skills. So I would say, if you’re a mom who has a two year old in the house, and you want to spend intentional time teaching God’s Word to him (or her), then the Fruit of the Spirit Curriculum is definitely for you. I’m also a big advocate for hands-on learning. Yes, we use printables, and I provide PLENTY of those in the curriculum, but for the most part, I wanted to PLAY with my child. However, I wanted to do so in a purposeful and intentional way. Just as I plan my meals, create routines to keep my laundry under control, and schedule time to work, I wanted to plan time for my child. If I just let things happen naturally, then it doesn’t happen because I don’t naturally want to be in God’s Word with my child. It’s hard and my flesh doesn’t like hard. Plus, I’m a task-oriented person. I have to be purposeful about looking to people and not to tasks. So I would say if you’re into finding a good balance between hands-on intentional play time with your child and being purposeful about teaching God’s Word, then the Fruit of the Spirit Curriculum is for you. A word on the printables in the curriculum. If you like printables, then this curriculum has what you need. If you don’t like printables at this age, then you don’t have to use them. The printables are all optional! Now that I have a three year old and an (almost) one year old in my house, I am continuing to use the Fruit of the Spirit Curriculum with my three year old. The Fruit of the Spirit Curriculum is our base guide for Bible learning and character training during our first year of homeschool preschool. 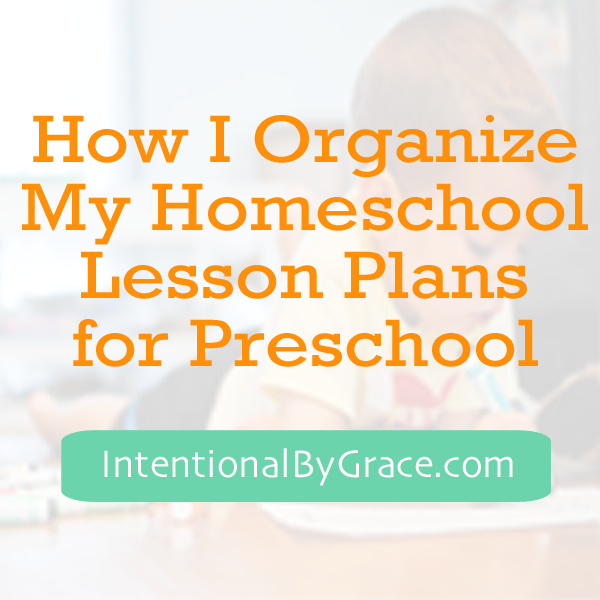 So I would say, if you have a three year old in your home, then this curriculum is for you whether you’re doing an official year of preschool or just want some intentional learning ideas without a rigorous preschool curriculum. Since my oldest will be turning four in January, we’ll also be using this with him as a four year old. Therefore, if you have a four year old in your home who is doing preschool work, then this curriculum would make a great add-on curriculum if you don’t have anything planned for Bible time or character training. When my son was born, I made the commitment to train him up in the nurture and admonition of the Lord, but I had no idea what the heck that meant. I had no idea where to start. If you’re in the same boat, then the Fruit of the Spirit Curriculum is for you. In the pages of this curriculum, I give you ideas for discussion with your child. I don’t leave you to yourself to explain a Bible story to your child. I give you plenty of ideas for discussion for every single activity and idea. Everything you do will point to Jesus and God’s Word. If you’re a children’s ministry leader looking for a curriculum to use with your two and three year olds at church, then yes, I believe this curriculum can easily be adapted to your children’s ministry needs. If you run an at-home Christian day care or preschool out of your home, then the Fruit of the Spirit Curriculum will be all the more fun for you to use. If you have a Christian preschool that needs a Bible curriculum that’s not super regimented, then yes, the Fruit of the Spirit Curriculum would work for you. If you’re a grandmother looking for ideas for teaching your grandchildren about God’s Word when they visit each week, then yes, I think this curriculum would be a good fit for you. Basically, the Fruit of the Spirit Curriculum is adaptable to your situation if your teach or care for children between the ages of two and four. It can be a stand alone curriculum or an add-on curriculum. You can use the entire curriculum or just the parts that include the Bible teaching information. I hope this post helps clarify whether or not the Fruit of the Spirit Curriculum is a good fit for you or not. I have thoroughly enjoyed hearing your thoughts, comments, and questions this week! Tomorrow I will do a complete FAQ round-up so if you have questions that you haven’t seen answered, email me. I’ll be sure to answer them tomorrow! Hmm, am I the only one who doesn’t see the rafflecopter link? 🙁 I am on my phone.. Working on this right now. The code didn’t get put in. SO SORRy! Working on it now.